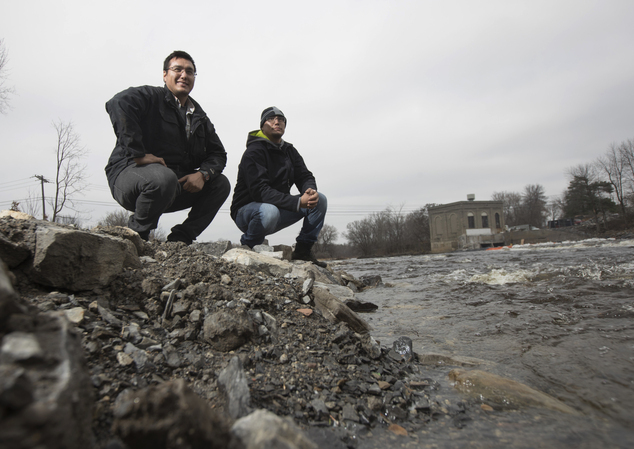 A century after the first commercial dam was built on the St. Regis River, blocking the spawning runs of salmon and sturgeon, the stream once central to the traditional culture of New York's Mohawk Tribe is flowing freely once again. The removal of the 11-foot-high Hogansburg Dam this fall is the latest in the tribe's decades-long struggle to restore territory defiled by industrial pollution, beginning in the 1980s with PCBs and heavy metals from nearby General Motors, Alcoa and Reynolds Metal plants, a cleanup under federal oversight that's nearly complete. The St. Regis River project is the first removal of an operating hydroelectric dam in New York state and the nation's first decommissioning of a federally licensed dam by a Native American tribe, federal officials say. Paired with the recent fight of North Dakota's Standing Rock Sioux they feared could threaten their water supply, the dam's removal underscores longstanding concern over the health of tribal lands. 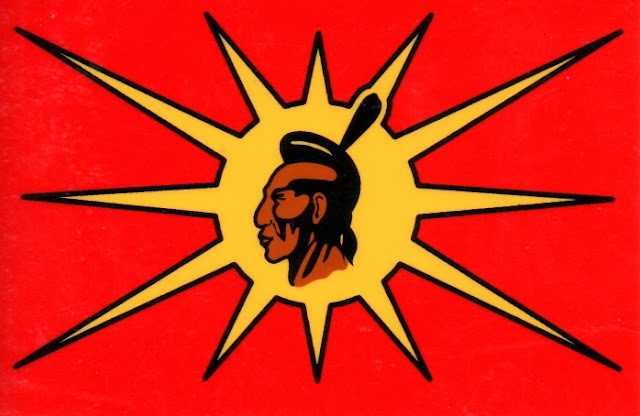 "We look at this not only as reclaiming the resources and our land, but also taking back this scar on our landscape that's a constant reminder of those days of exploitation," said Tony David, water resources manager for the St. Regis Mohawk Reservation, which the Mohawks call Akwesasne. The former industrial site will become a focal point in the Mohawks' cultural restoration program, funded by a $19 million settlement in 2013 with GM, Alcoa and Reynolds for pollution of tribal fishing and hunting grounds along the St. Lawrence River. The program partners young apprentices with tribal elders to preserve the Mohawk language and pass on traditional practices such as hunting, fishing, trapping, basket-making, horticulture and medicine. 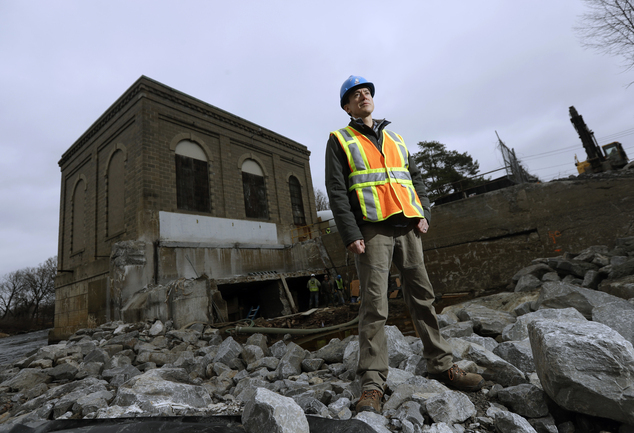 Standing on the rocky edge of a shallow, rushing river that was stilled by a 330-foot-long concrete dam until backhoes demolished it, David said a new park will be built to showcase Mohawk artwork where the powerhouse once hummed. On the opposite bank, a nature park will replace a treacherous tangle of industrial equipment, decrepit structures and trash. "We're transforming it from a dangerous no-go zone to someplace that's inviting and beautiful," said Eric Sunday, an apprentice in the cultural restoration program. "It creates opportunities to get people together, showcase skills, get more knowledge about our traditional ways and just appreciate nature." Responses to "Mohawks Become First Tribe to Take Down a Federal Dam"
We must all stand in UNITY to protect Mother Earth. Standing Rock showed us that we have the power to create national and international support. May Cohoes be restored too. More power to you all. Great work! Thanks for taking care of the land and water.